The Sustainable Business Network of Massachusetts hosted a panel of food industry experts at its 2015 Buy Local Trade Show to talk about labels and certification. Although the panelists expressed concerns about the limitations of labels, they agreed that labels are important to both consumers and store buyers. In addition to offering their customers as much information as possible about the products they sell, Cambridge Naturals undertook the arduous process of becoming a Certified B Corp last year, so customers would have third-party verification that they are a sustainable business with doing good at its core. 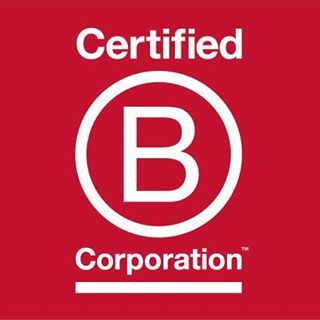 A growing number of companies are using B Corp certification to demonstrate their interest in social mission, according to the New York Times. 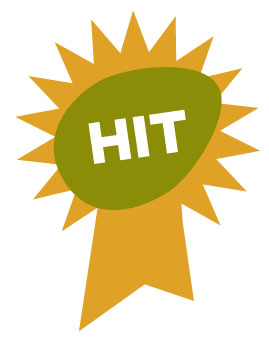 Sales of some certified products are brisk. Domestic sales of certified organic products grew 11% to over $39 billion in 2014, according to the Organic Trade Association. And sales of Non-GMO Project verified products jumped to $8.5 billion in 2014, up from $3 billion in 2013. 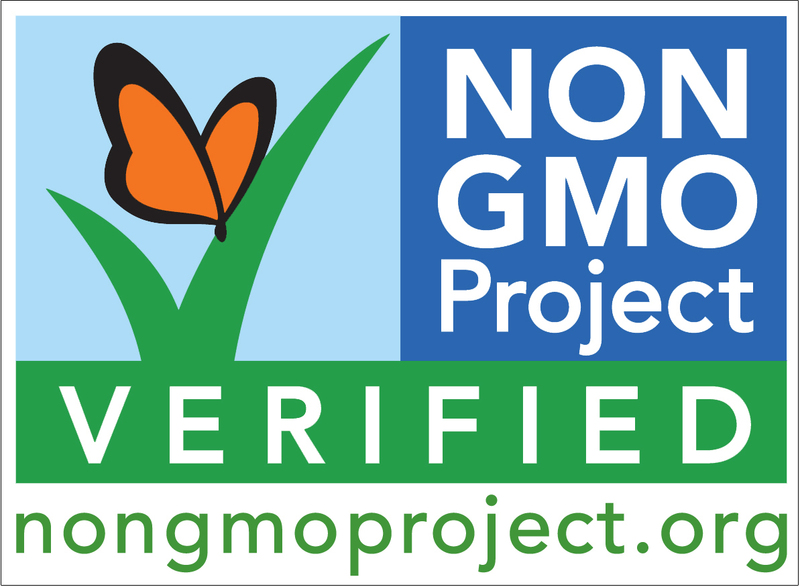 The Non-GMO Project is currently backlogged and manufacturers are adding statements such as “not made with genetically modified ingredients” to their packages without any verification. Certifications, or even a common definition, are not yet available for some of the attributes that are most important to consumers. For example, demand for products with locally sourced ingredients is now outpacing organic in many situations, yet criteria for what’s considered local varies from “my backyard” to “100 miles” to even “the entire East coast.” Many states offer some form of seal or marketing program for local products, but most consumers and buyers must rely on “knowing their farmer,” or at least knowing their food distributor, to be sure they’re buying local. 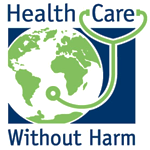 “Natural” is another attribute that is in high demand, yet there’s no certification for it. The USDA does regulate use of the term “natural” for meat, poultry and egg products, but the FDA has no definition for natural, so manufacturers can get away with calling almost anything natural. According to a 2012 Nielsen survey, consumers are highly skeptical of vague claims that a product is fresh, all natural, or heart-healthy, yet slapping the word natural on a label helps sell $40 billion worth of food in the US every year. While certifications can be helpful for both consumers and the companies getting certified, if you’re pursuing certification, be sure to investigate how certification standards are set and whether those standards will be adjusted over time. For example, Fair Trade certification standards have changed, but not in a good way.Equal Exchange Community Sales Manager Virginia Berman, another Trade Show panelist, pointed out that Equal Exchange began business as a Fair Trade company without any certification, because it was founded before TransFair USA began offering the first Fair Trade certification, but became 100% Fair Trade certified as soon as it was possible. “Equal Exchange has always focused on trading directly with small scale farmer organizations,” Berman said. In recent years, however, TransFair changed its name to Fair Trade USA, eliminated farmers from their governance model, and began certifying large-scale plantations that produce coffee and other commodities. 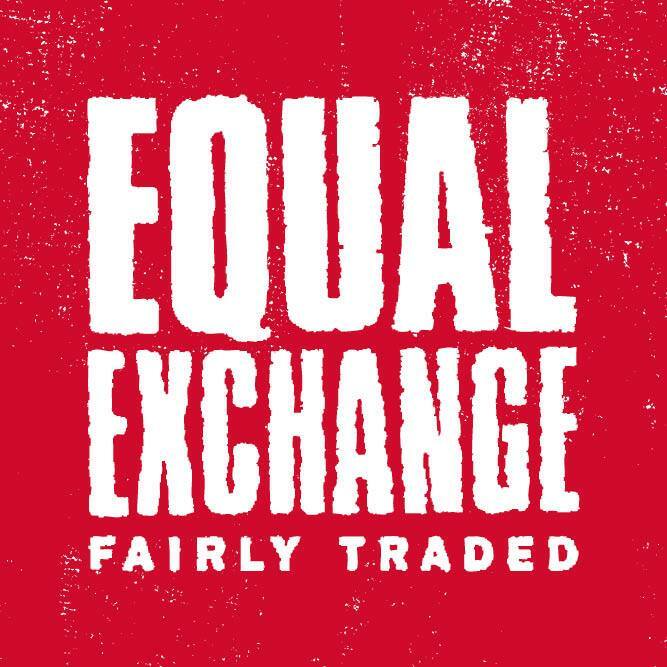 Equal Exchange believes that this goes against the principles of Fair Trade.Equal Exchange hasn’t abandoned Fair Trade certification, but it’s urging consumers to support “Authentic Fair Trade” by only buying Fair Trade products produced by small farmers. “We’d feel better about seals if more consumers were alert and attentive and looking beyond the seal,” Berman said. The bottom line? 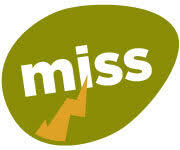 Certification is no substitute for honesty, transparency, communication, and education. But it can be a great starting point for those actions to take place.